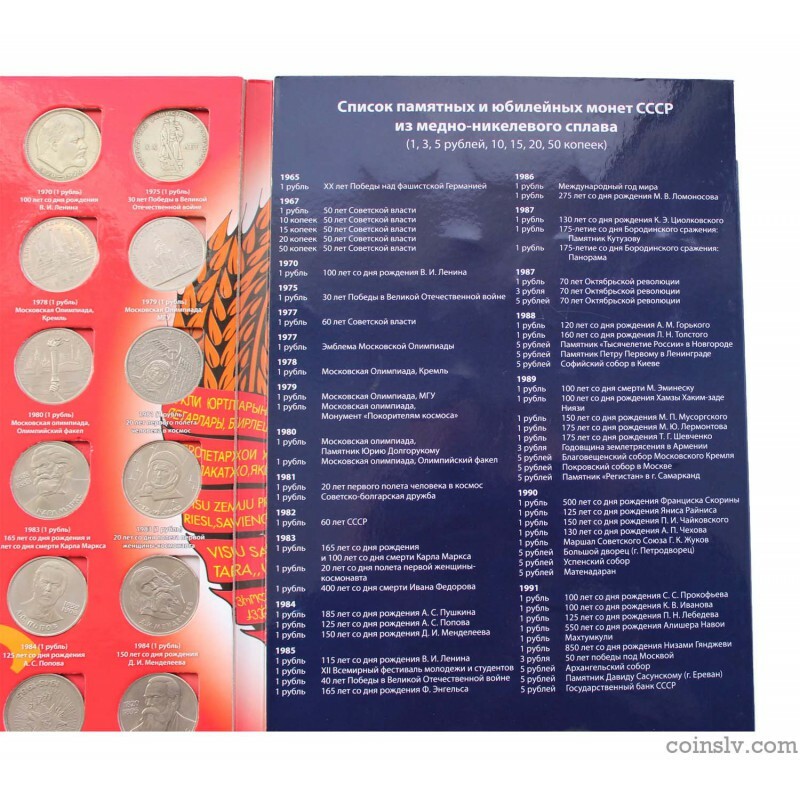 Full coin set of Soviet coins include 68 coins - 1 ruble - 48 pcs., 3 rubles - 3 pcs., 5 rubles - 13 pcs, 10, 15, 20, 50 - 4 pcs. 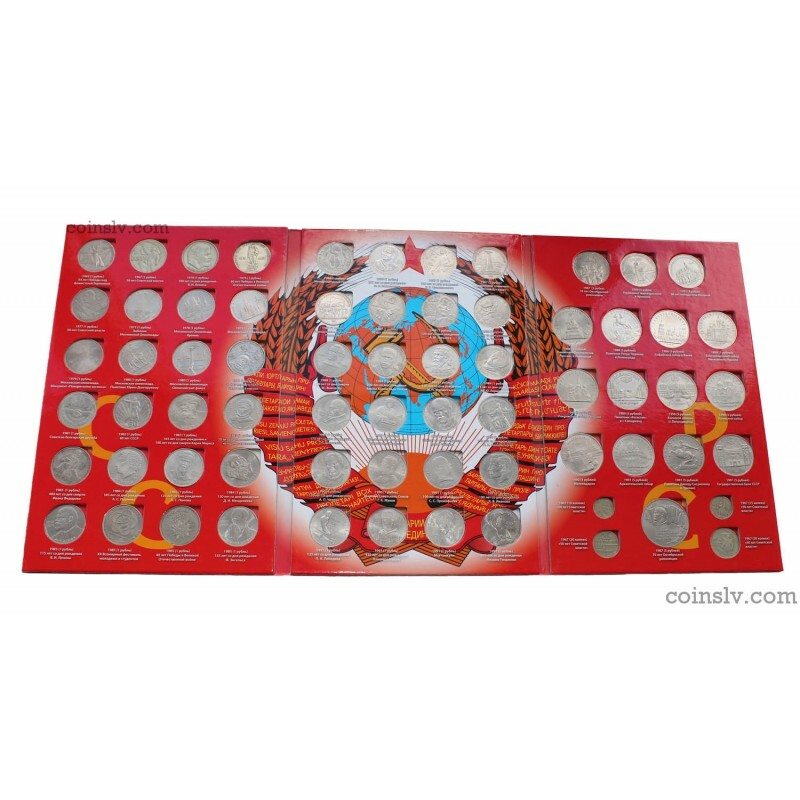 Most coins in -About Uncirculated condition with mint luster! 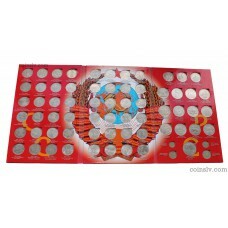 Average condition of coins XF. 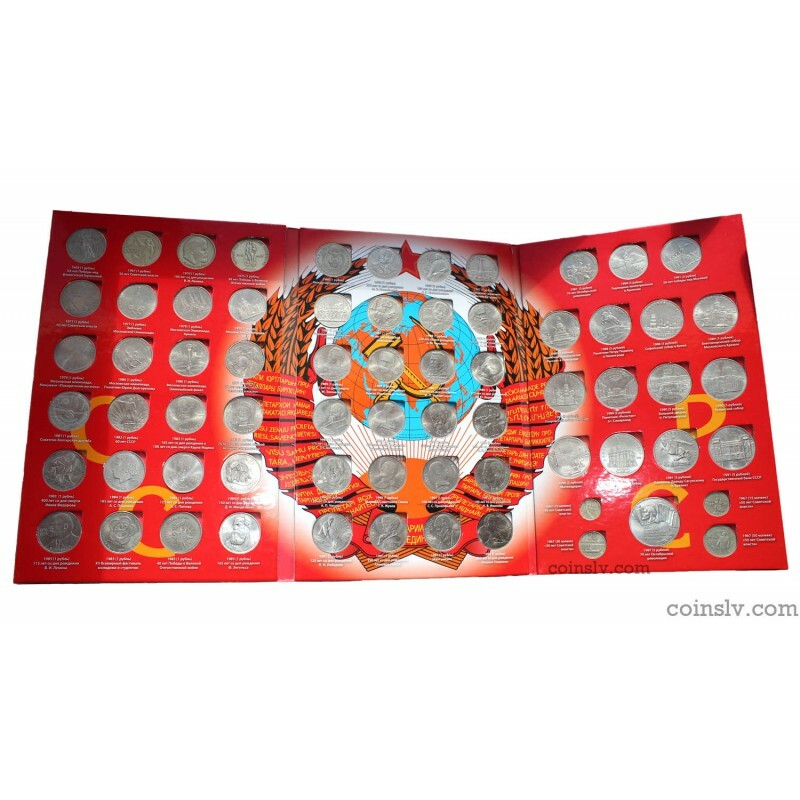 And also 4 coins 10, 15, 20 and 50 kopecks of the series "50 Years of Soviet Power". 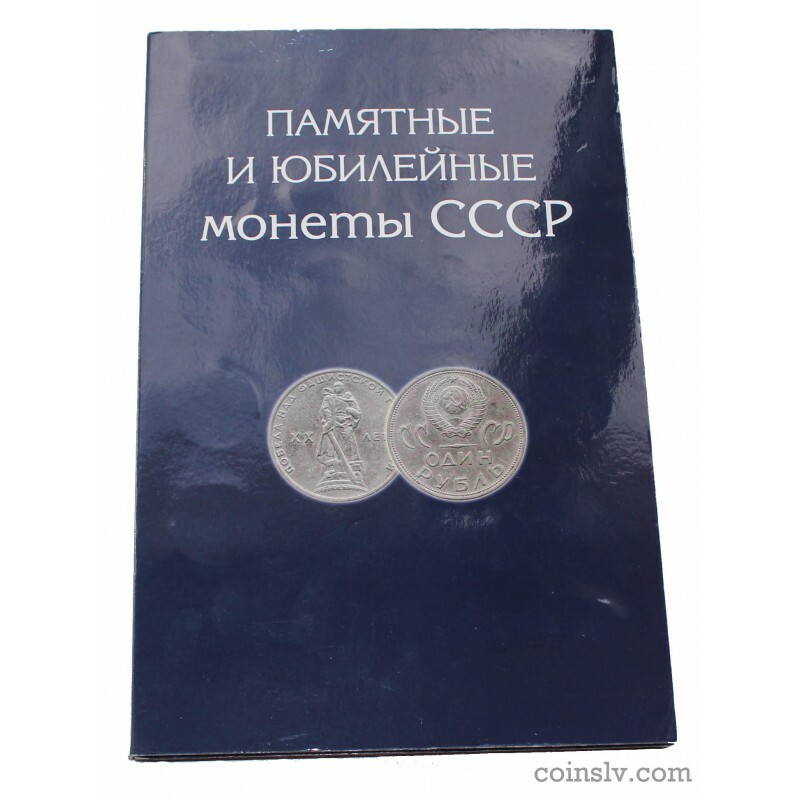 The set includes a special album for storing coins, all the cells are signed (russian language).